BEST Shredding has a number of certifications and awards that speak to our professionalism, quality of service, and commitment to the environment. Our portfolio of these certifications and awards allows us to provide our clients with service that is consistent and exceeds expectations, while managing both our impact on the environment and our clients’. See the many awards and certifications we have below! The National Association for Information Destruction is the international trade association that governs information destruction service companies. As a NAID AAA Certified document destruction company, BEST Shredding undergoes strict regulations for information security, and is subject to unannounced audits. BEST Shredding works with NAID to ensure that we are appropriately assisting our clients in the protection of all confidential documents and media. All provincial and federal laws concerning document destruction are also met through NAID AAA’s strict regulations. As a company, we have been committed to measuring and offsetting our carbon footprint since 2009. Being Carbon Neutral Certified helps BEST to fulfill our commitment to the environment, and allows us to be environmental leaders within our industries. Developing business partnerships with environmentally-focused organizations. Supporting businesses that have an environmental sustainability plan. Choosing practical and fuel-efficient vehicles. Purchasing uniforms and supplies that are made through eco-friendly methods. Purchasing equipment that is “Energy Star” rated. 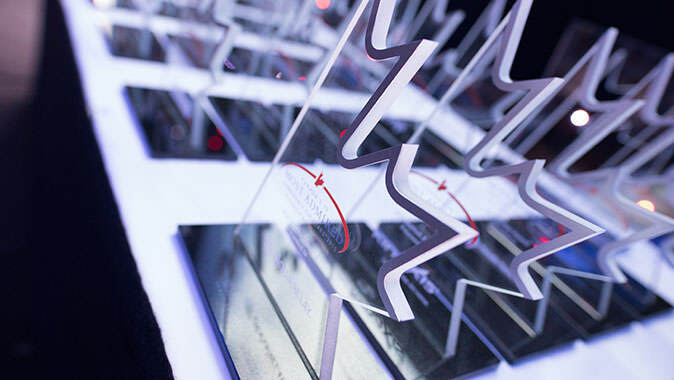 Deloitte’s “Canada’s Best Managed Company” designation is one of Canada’s most prestigious business awards. This designation verifies the strength and capacity of our managerial and operational processes, and is given only to companies that demonstrate business excellence with an emphasis on their core vision, creating stakeholder value and excelling in the global economy. 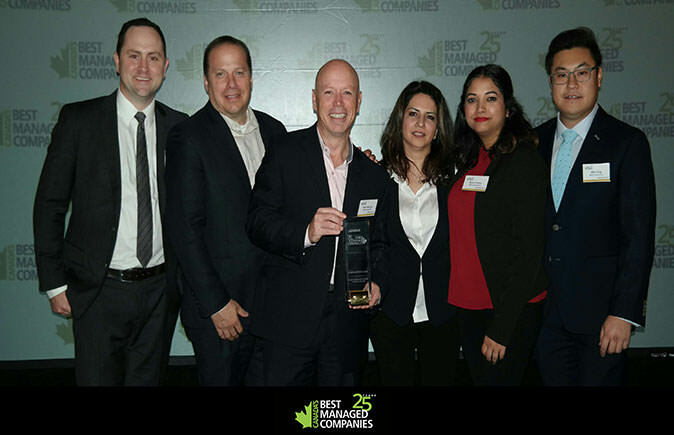 As a clear indication of our stability and managerial strength, our parent company BEST Service Pros was named one of Canada’s Best Managed Companies in 2014, 2015, and 2016. Most recently in 2017, we were awarded the Gold Standard for achieving this milestone four years in a row. We were able to achieve this elite status because of our commitment to operational excellence; excellence built upon the standards of the CIMS and CIMS-GB standards. Our Canada’s Best Managed designation demonstrates our commitment to best practices throughout every level of our company.